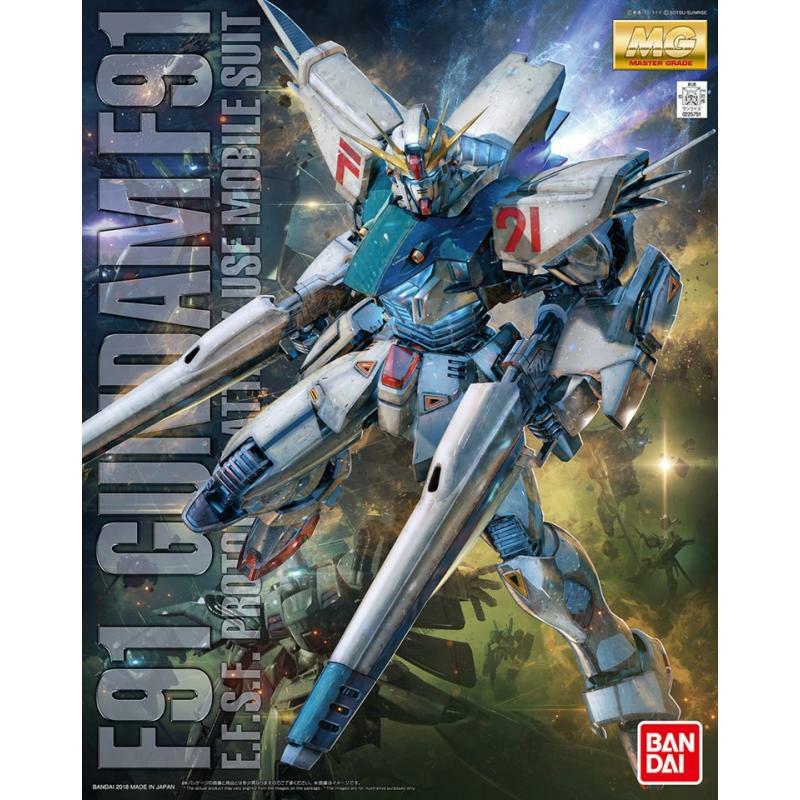 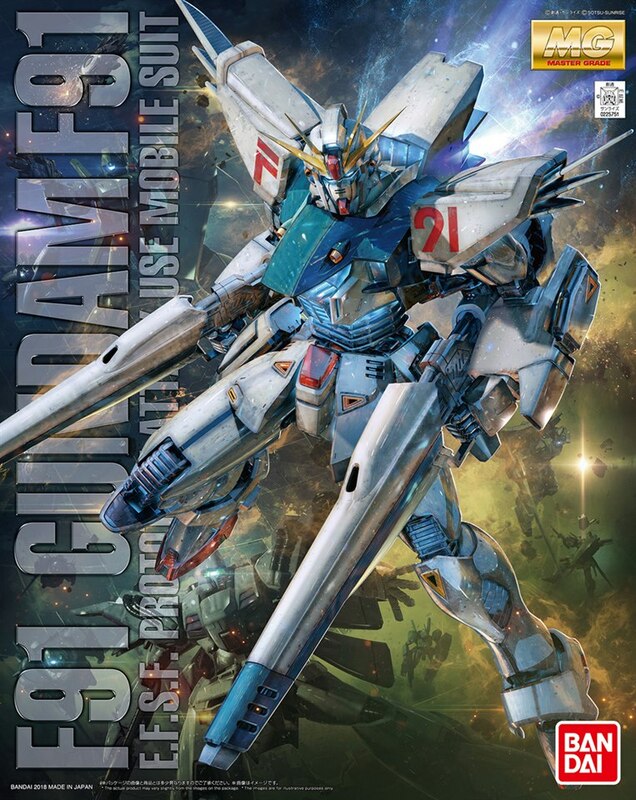 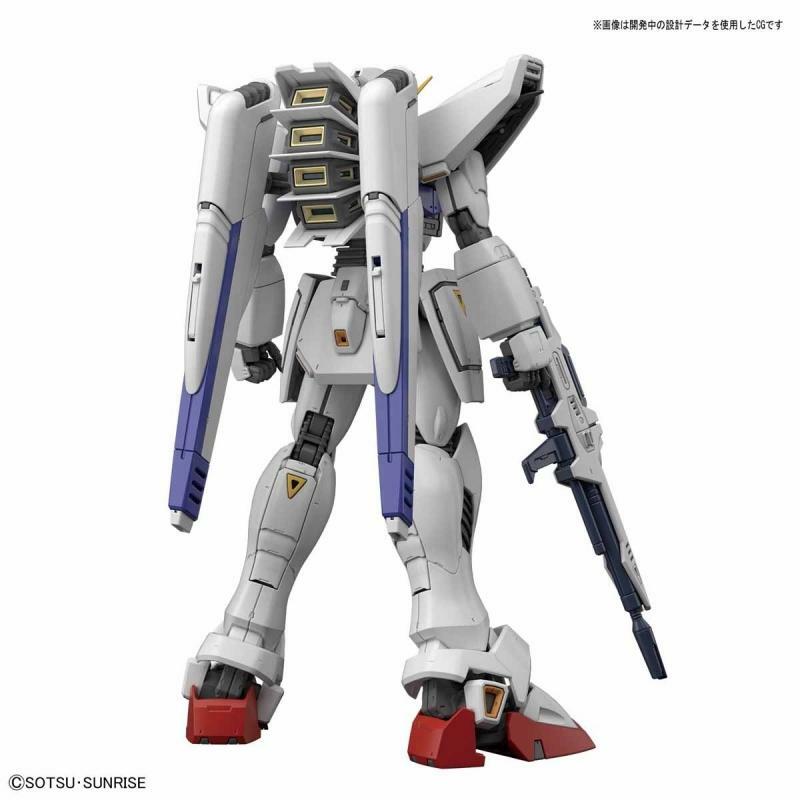 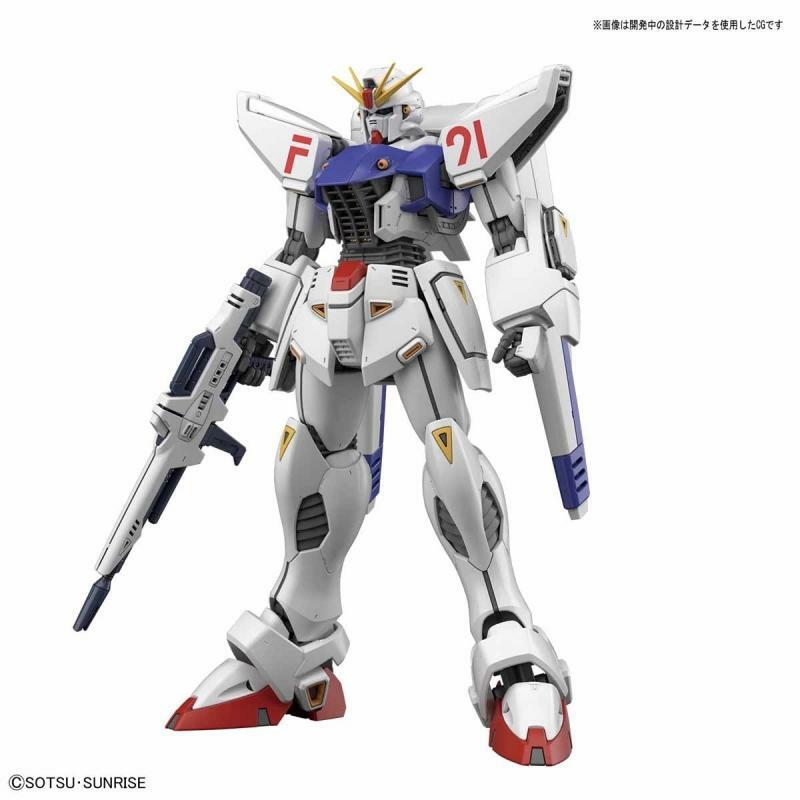 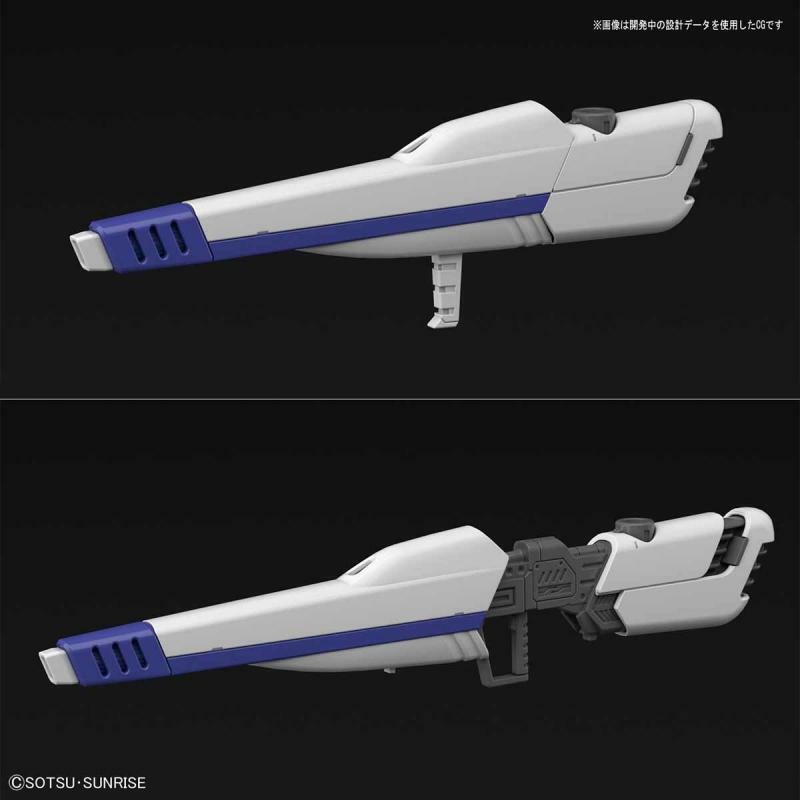 A new refined version of the MG Gun dam F91 as part of the GunPla Evolution project, from the animated movie â€œGun dam F91â€! 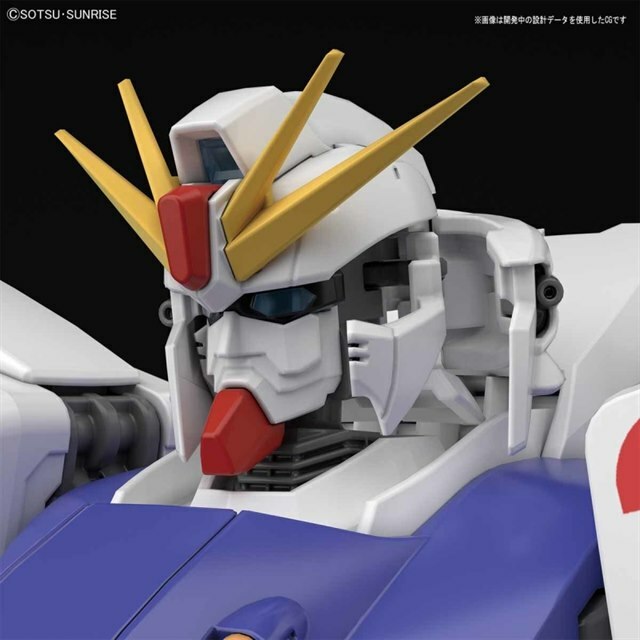 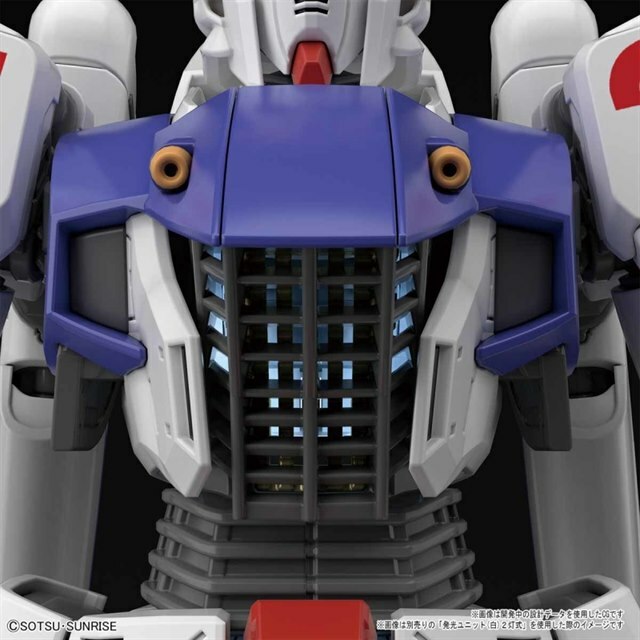 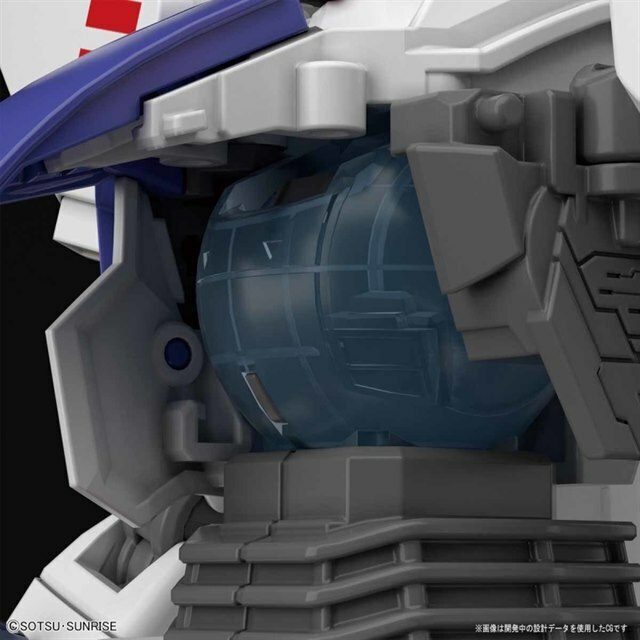 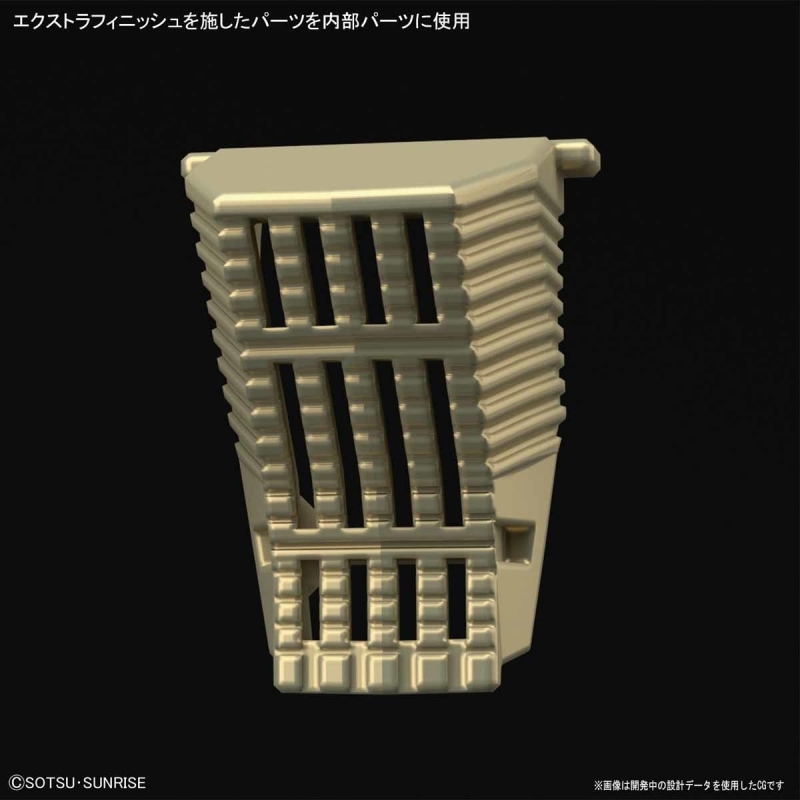 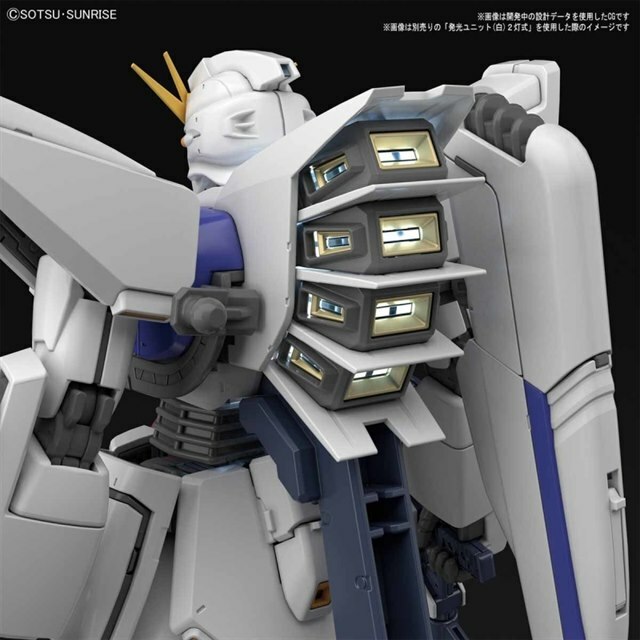 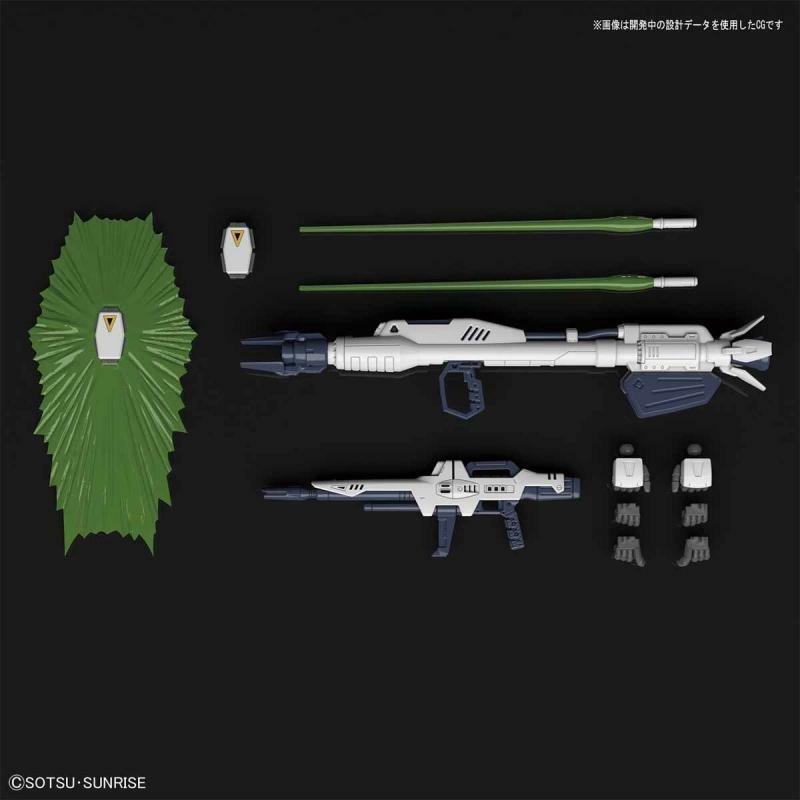 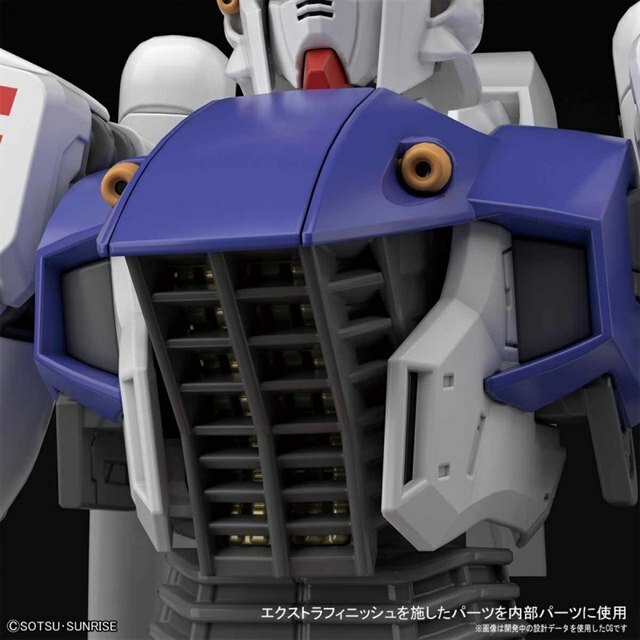 Careful research has been conducted to recreate not only the physical appearance but also its various action gimmicks including an LED housing in the chest backpack assembly (BAN217846 White LED sold separately) for representing the heat dissipation that generates the Metal Peel-off Effect (MPE) in the anime. The F91â€™s face open gimmick is now correctly implemented and can split open to the sides or displayed with a solid piece. 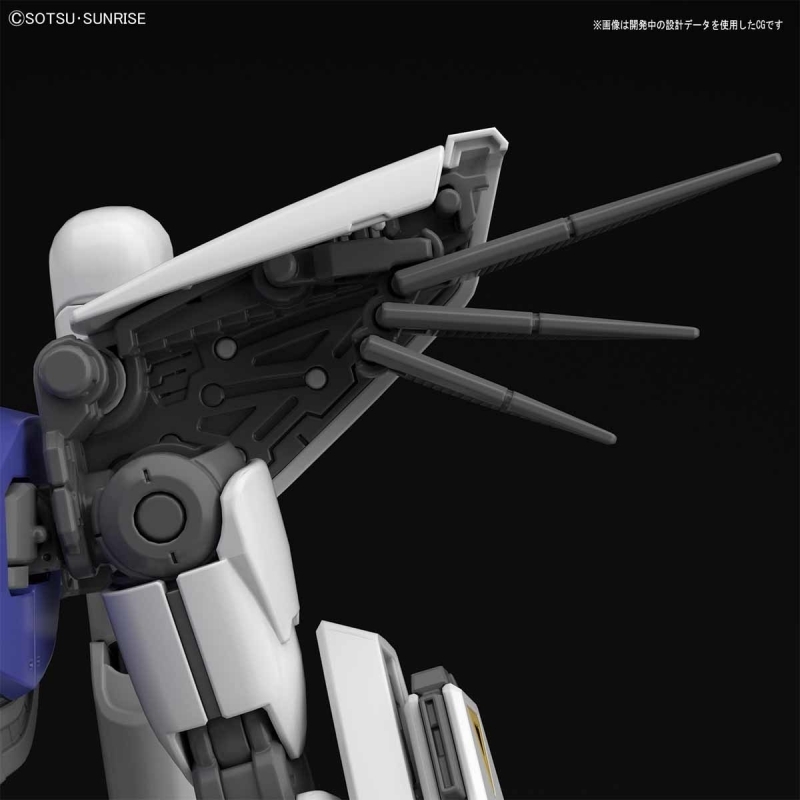 Shoulder fins and leg thrusters have a new deployment mechanism allowing for various angle adjustments. 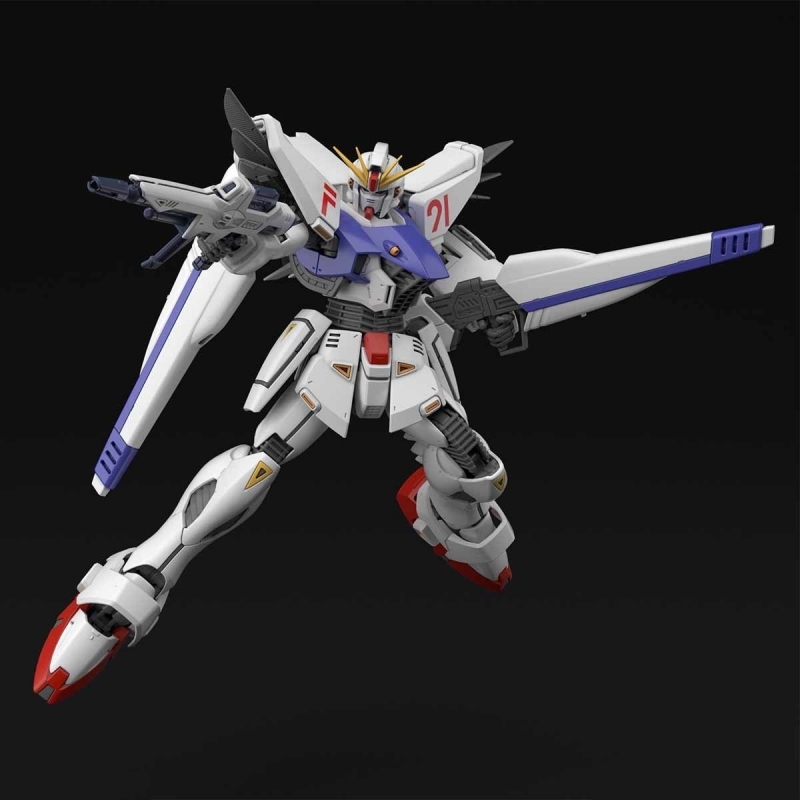 Display it together with BAN225768 RE-100 Vigna Ghina!